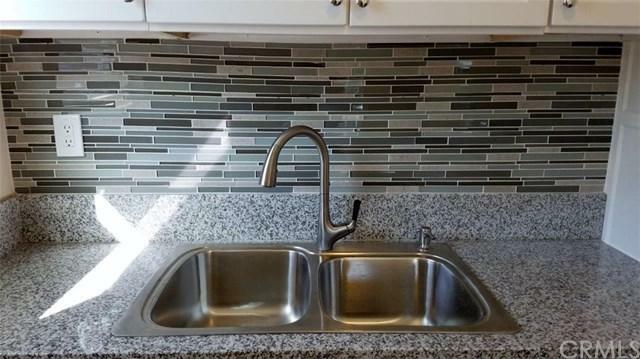 Newly remodeled two bedroom apartment in the prime Bixby neighborhood. 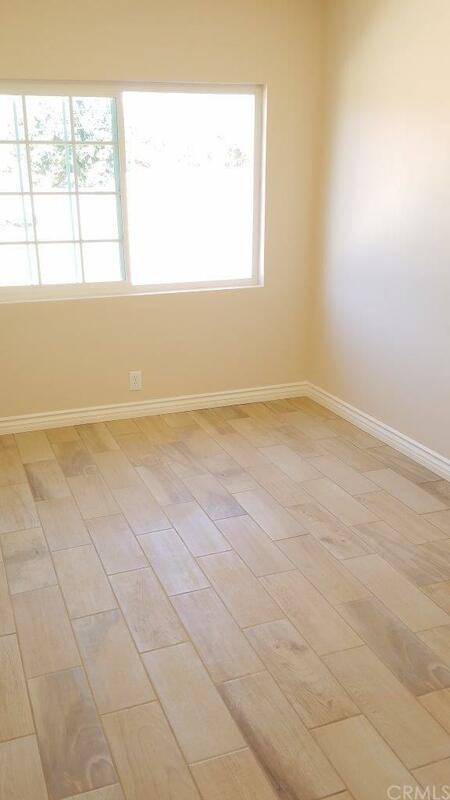 Hardwood style ceramic tile floor throughout - NO carpet! 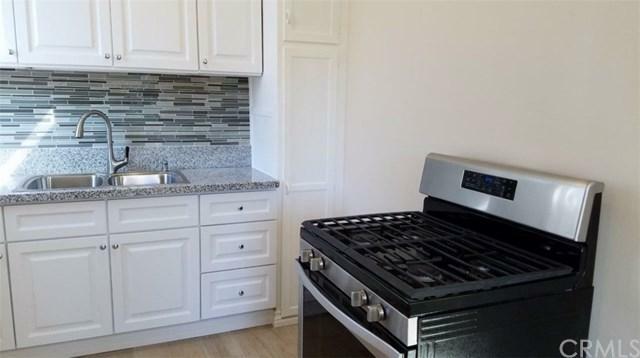 Glass mosaic tiled kitchen with granite counter and a stainless steel oven is included with the lease. Newer light fixtures and ceiling fans. Newer dual facing wall heater to keep the whole home warm. 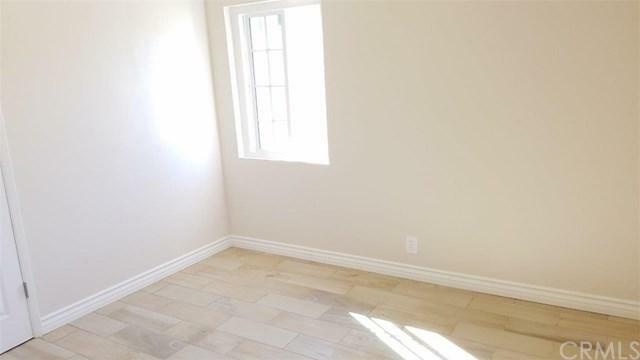 Single car garage is included with the lease too. Light and birhgt inside. Part of a boutique 4-plex. Fenced in backyard. Water is included, other utilities are not. Laundry machines on the premises. No pets. Very close to Atlantic Avenue with lots of shopping, trendy restaurants, and more! Sold by Matt Simmons of Time Realty.